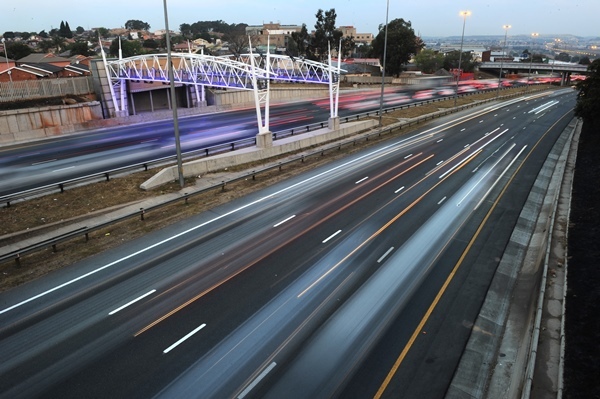 This was was ‘a strategic intervention’ to deal with the non-payment by Gauteng motorists of the Gauteng freeway improvement project, or e-tolls. The Department Transport has transferred R5.7 billion in its medium-term budget appropriation to the toll road network of the South African National Roads Agency (Sanral), Transport Minister Blade Nzimande said in a statement today. Nzimande said the transfer was a strategic intervention by the department to deal with the non-payment by the Gauteng road users of the Gauteng freeway improvement project (GFIP). “As a result of Sanral’s toll network experiencing financial difficulties and to ensure that Sanral complies with its payment terms to investors, as well as to maintain the toll network across the country, funds were transferred from the non-toll network to the toll network,” he said. Nzimande further said that because no additional funding could be sourced from National Treasury to cover the GFIP shortfall, the department had to reprioritise its mid-term spending whilst government is consulting all affected stakeholders on the permanent GFIP financing model. “However the department of transport is working hard to ensure that this matter of GFIP is resolved speedily,” Nzimande added.